Every nook and corner of Leh is aesthetic and pleasing to the eye. 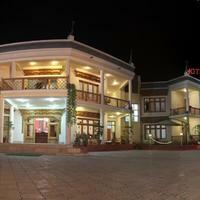 It is a hub for backpackers from far-flung countries of the world. Many come here to regain peace at the quiet monasteries. 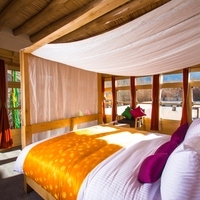 Besides, the natural beauty of Leh is par excellence, and many couples visit for a romantic getaway. Time is spent at the lakeside and the quaint little cafes dotting Leh. If you are here, you must shop for at least one item that will remind you of your memorable trip. From hand-woven bags, clothes, shoes and jewelry, to souvenirs and prayer beads, Leh offers a host of products suiting the myriad tastes of its guests. 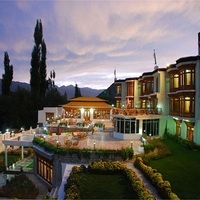 Cleartrip offers summer travel packages to Leh that include air travel and accommodation. We offer stay arrangements in both remote and quiet areas of this town as well as prime in-market spaces, depending on your preference. 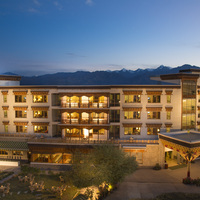 Plus, you may enjoy incredible discounts on our travel packages. Leh Kushok Bakula Rimpochee Airport is the primary airport in Leh. What is the name of the airport in Leh? The name of the primary airport in Leh is Leh Kushok Bakula Rimpochee Airport. 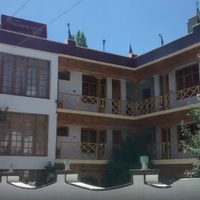 What are the names of the most popular hotels in Leh? 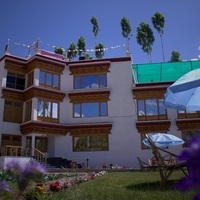 The most popular hotels in Leh are Hotel Lasermo Leh, The Grand Dragon, Wonderland Camp, Hotel Omasila etc.